Focusing on the working out of problem areas, girls often ignore legs. The beautiful shape of the legs allows you to defile in different outfits and at the same time feel confident. To get volumes pleasant to the eye, it is necessary to pump certain muscle groups. 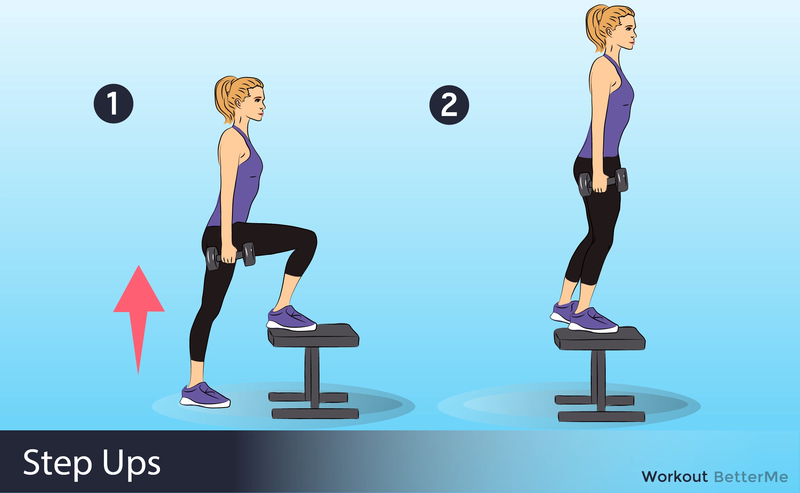 It depends on the type of your figure how much weight your legs can lose. 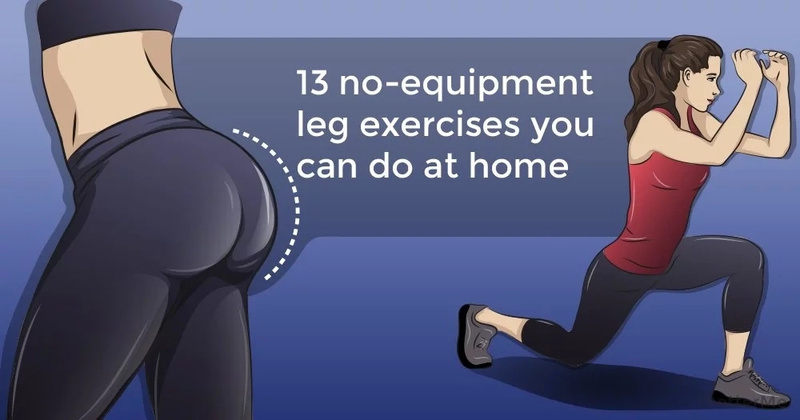 On the Internet you can find a lot of exercises for legs and buttocks for girls to perform at home. This is an excellent reason to do your body, without leaving home and not signing up for expensive gyms. It is no secret that the legs are important for the figure of any woman. This part of the body should be attractive, taut and be in a tonus. The first results can be achieved in just 5 days. The first and most important advice that you should follow is healthy and proper nutrition, which will promote muscle growth and reduce excess fat. You should completely eliminate sweets and flour foods from your diet. Stop eating cakes not only at night, but at any time of the day. Try to eat more protein. The next step is exercising. Train more often, at least 3 times a week. 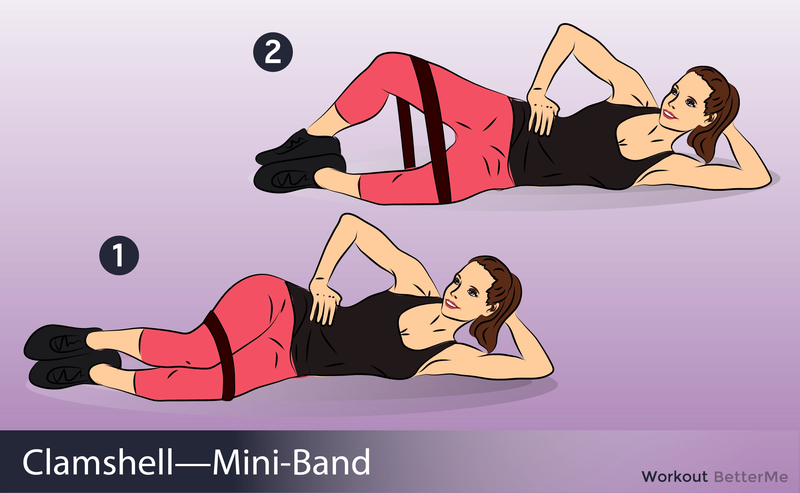 Below, we will give you a list of exercises that you can use during your workouts at home. 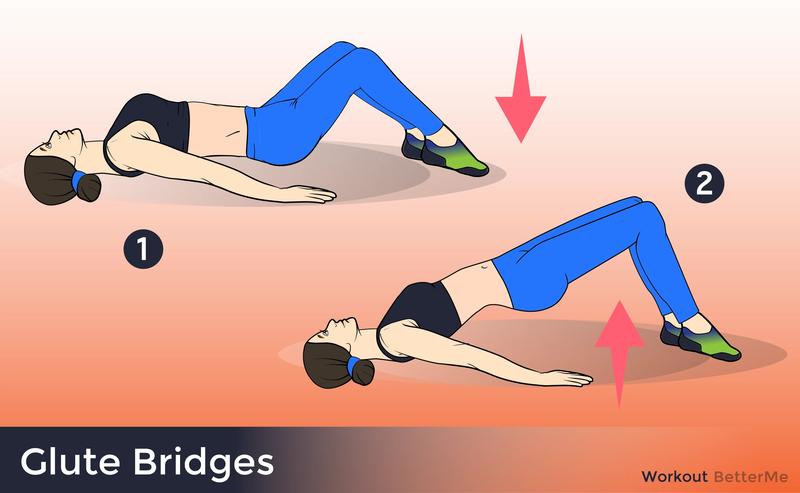 So, look through these effective eight exercises that you can easily do at home: Bodyweight Squats, Reverse Lunges with Knee Lifts, Plié Squat Calf Raises, Squat Jumps, High Knee Toe Taps, Side Lunges, Single-Leg Calf Raises, Curtsy Lunges, Pistol Squats, Side Leg Raises, Inner Thigh Leg Raises, Single-Leg Glute Bridges and Inverted Inner Thigh Openers. Add jumping rope, cycling and running around the stadium to your workout and your legs will be more beautiful after a month of training.